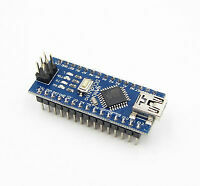 New Blue IIC I2C TWI 1602 16 x 2 Serial LCD Module Display for Arduino..
elecbuy has no other items for sale. Well-read display, low power consumption, low price. 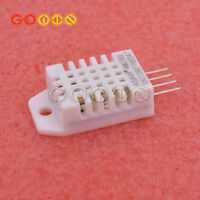 They need only 4 wires - 5V, GND, SDA, SCL. 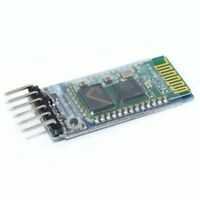 Easy to use with the arduino library. I really recommend this display. 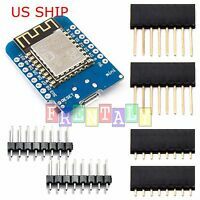 Note: I2C address is 0x3F, not 0x27. Really nice. Protective packaging. Highly recommend. Please note that the l2c address can be 0x3F (as was mine). This LCD screen is genius! 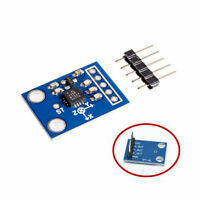 You only need 4 wires to run it, where one is 5v and one is ground. So this product only require 2 inputs from your product! It works perfect, and the backlight can be turned on and off digitally and the contrast can be adjusted by using a slider at the back. The seller supplied good documentation and a good explanation on how to use it. And this product is at a very nice price! I am buying another one, and i would recommend this!